The globalized world today has a high demand for global specialists who are fluent in many different languages and have both practical and academic knowledge with a global mindset. Educating and producing global specialists has been a goal that the Graduate School of International Studies at SNU has constantly sought for since its establishment in 1997. 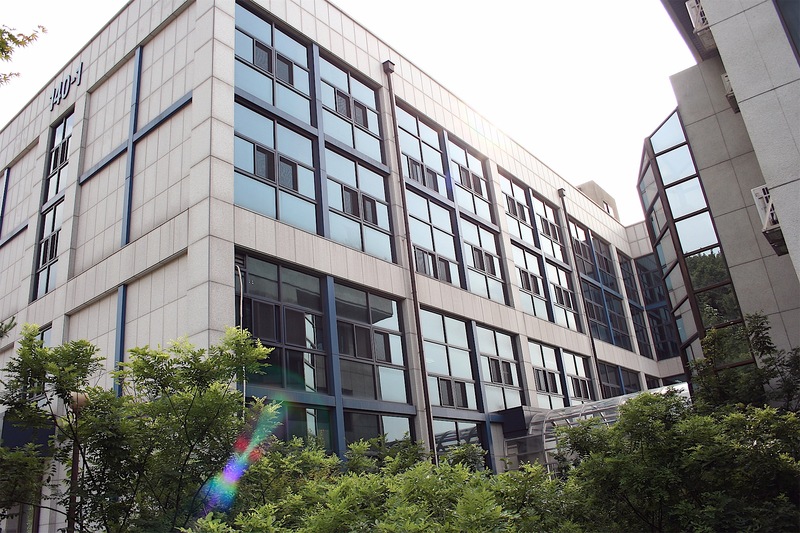 True to its motto, “think globally, act regionally,” SNU GSIS succeeded in becoming one of the leading graduate schools of international studies in Northeast Asia. GSIS has produced more than 1,000 alumni from more than 40 countries. Such accomplishments have been possible with the great interest and support from our donors. The generous contribution to SNU GSIS has helped enrich our education program and expand our facilities. Donations made to the GSIS Foundation have extended the GSIS scholarship to more students as well. It is the vision of SNU GSIS to become one of the leading graduate schools of international studies in the world and to educate bright young students who “think globally and act regionally.” The faculty, staff, and students of GSIS have constantly aimed to realize this vision. We invite you to join us and support us in our journey. The faculty, staff, and students at SNU GSIS will be grateful for your continuous interest and support in our endeavor. Please visit the website of Seoul National University Foundation to make a gift.